For the period from November to March (inclusive), the Club organises weekly spin classes / turbo training sessions with Club coaches or experienced Club members. These 90-minute sessions are typically interval based and are great for developing aerobic fitness, strength and technique. 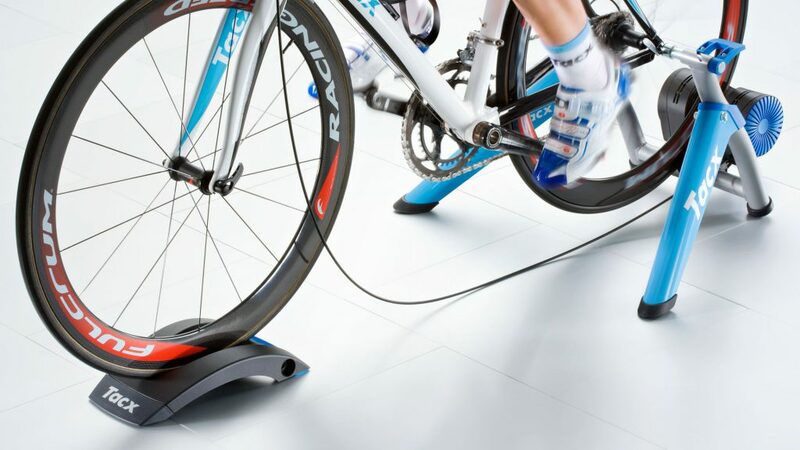 Turbo trainers are provided for new members (subject to availability – we advise getting there early to secure one). Experienced members will usually bring their own. NOTE: You will need your bike, a towel and some water! To build up your aerobic endurance fitness. To improve leg turnover and rhythm. To train with a group for social, experience and competitive purposes. To learn how to ride safely and confidently in a group. Road Bike in good working order (TT or tri bikes not recommended). Spare tube, levers, and hand pump. Food & drink, mobile phone, money. Suitable clothing for the forecasted weather conditions. Club colours to be worn with pride! Beginner, Improver, Intermediate groups will all usually go out on Sunday mornings. A meeting point for each ride will be advised by the Club Training Officers in advance using WhatsApp. Participants: Members stepping up a level from the beginner group. Participants: Stronger riders who like a challenge and are comfortable riding in a group, ascending/descending hills and spending 2+ hours on the bike. See here for tips on safety and riding in groups.